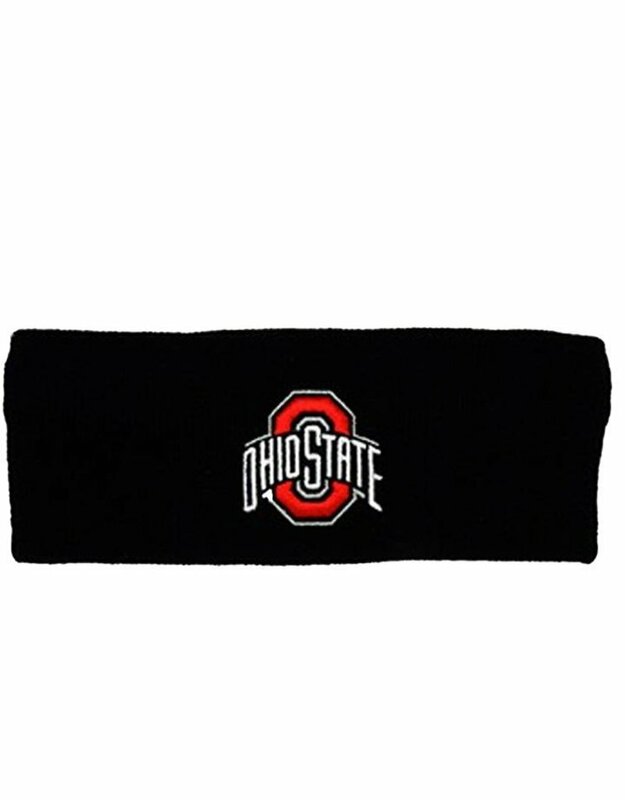 The Ohio State University Athletic O Black Headband by J America will keep you warm when the temperature starts to drop. 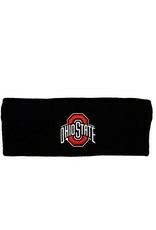 Perfect for game day or a day out and about. Officially Licensed Product.